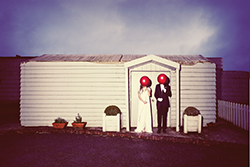 The Hot Press - Wedding, Steady, Go! With 16 years experience in film, theatre and music photography, Ross has developed a unique, alternative style of wedding photography and portraiture. A 2014 WeddingsOnline’s Photographer of the Year finalist. he uses relaxed posing, a visual storytelling approach and high end post-production to create stunning images. He's shot international ad campaigns, graced the likes of Confetti, Irish Wedding Diary, Hot Press, and The Irish Times, and is the cover and features photographer for Kilkenny Magazine. 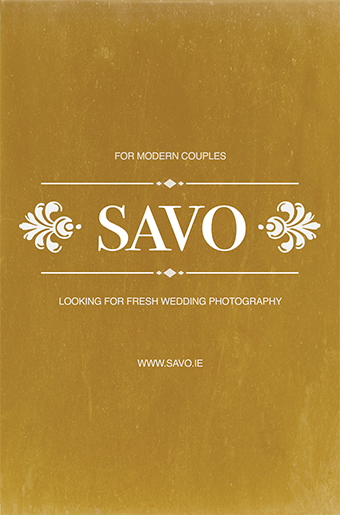 Savo Photography's Eric Savoie is among the world's most exciting and creative wedding photographers. 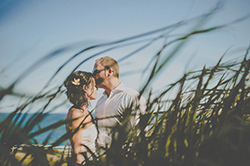 He was the only Irishman in Junebug Weddings’ Best of the Best Wedding Photographers, and was named one of the world's Top 100 Wedding Photographers by Australia's mrmrs.com.au blog. 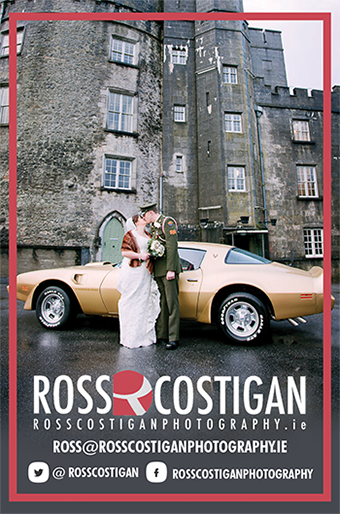 Eric has been shooting weddings all over Ireland and internationally for over five years. 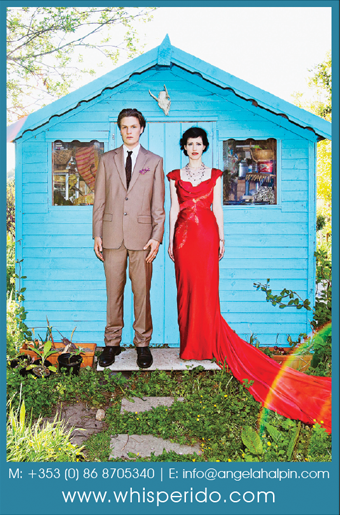 He specialises in storytelling and documentary wedding photography with a different, creative and fun slant. WhisperIDo's Angela Halpin has over 10 years experience in both fashion and photojournalism and so is able to work unobtrusively to get the best candid shots of the day as well as give direction to the bride, groom and the bridal party for group shots. She's regarded as one of Ireland’s best wedding photographers and has been featured on popular wedding websites such as Mrs2Be.ie and OneFabDay.com, and in the likes of VIP and Confetti. Film Grain Photography's Brian Mulligan is renowned for his fresh, vibrant images. Brian meets couples beforehand to discuss in detail what shots they want and is open to new ideas — so if you're the creative type yourself, he'll help you realise your vision. He can capture images from the bridal preparations right through to the day and late into the night. Brian is a skilled portrait artist who also does press work, concert photography and landscapes. 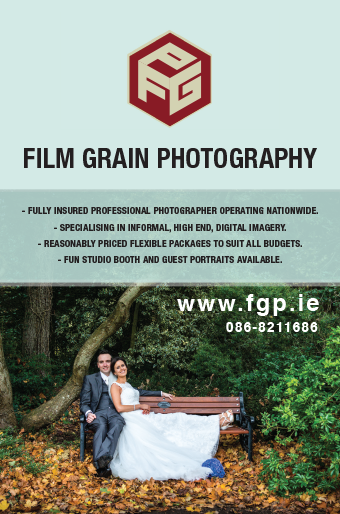 Film Grain Photography is fully insured and offers flexible wedding packages.